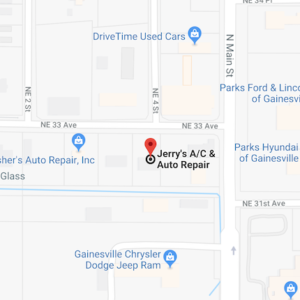 Jerry's A/C and Auto Shop has been proudly serving Gainesville, FL & Alachua County for over 25 years. 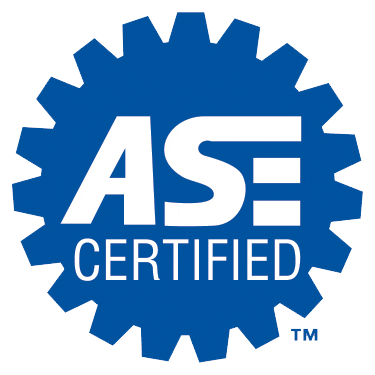 All of our technicians are ASE Certified and here to provide our customers with only the highest level of service. 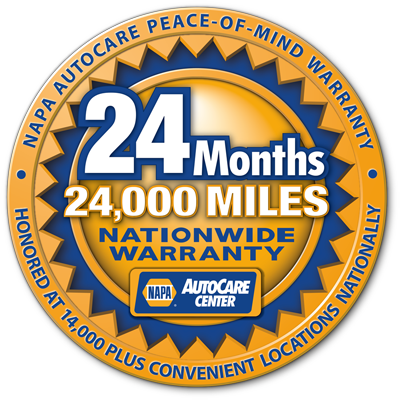 Here at Jerry's we are a AC Delco Tech Service Center, providing you with only quality parts and service you came to expect from the AC Delco name. Finding dealer maintenance cost to be high? Come see Jerry for all your factory required maintenance. Today, most cars are controlled by computers. The fuel injectors, the spark plugs, the steering system and more are all told when to fire and when to move by an onboard computer system. If something’s going wrong with your car or engine, your onboard computer can tell you about it. Today, most cars are controlled by computers. 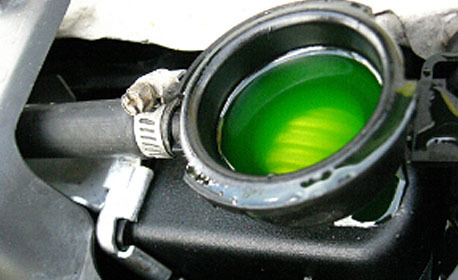 The fuel injectors, the spark plugs, the steering system and more are all told when to fire and when to move by an onboard computer system. If something’s going wrong with your car or engine, your onboard chip knows that, too. 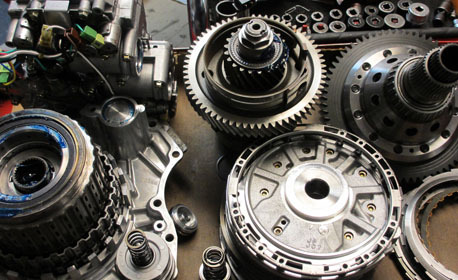 A tune up is done to your car to replace and maintain parts that wear out through usage. 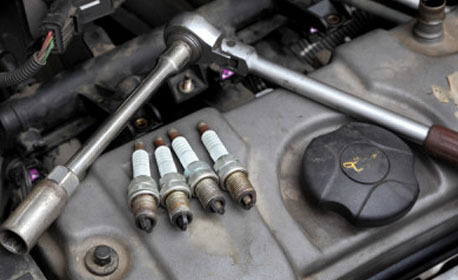 Tune ups will insure that your car will continue to run smoothly, continue getting it’s normal gas mileage and prevent severe damage to the engine and other major components. Your car’s belts make more than 35 million revolutions each year, so don’t ignore them. 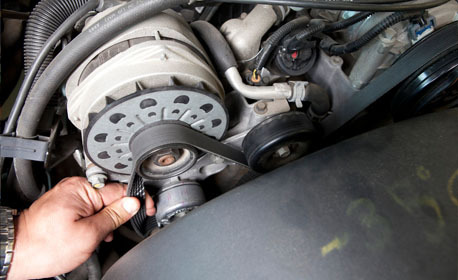 An important part of your car, the belts wrap around pulleys to power many of your car’s other components. Worn, defective or improperly adjusted belts contribute to accidents and breakdowns, costly repairs, battery failure and overheated engines. Today, as we drive our automobiles, a great many of us can enjoy the same comfort levels that we are accustomed to at home and at work. With the push of a button or the slide of a lever, we make the seamless transition from heating to cooling and back again without ever wondering how this change occurs. That is, unless something goes awry. 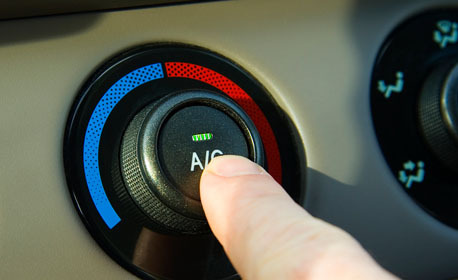 We provide auto air conditioning repair.